Now is an exciting time in the field of AI. 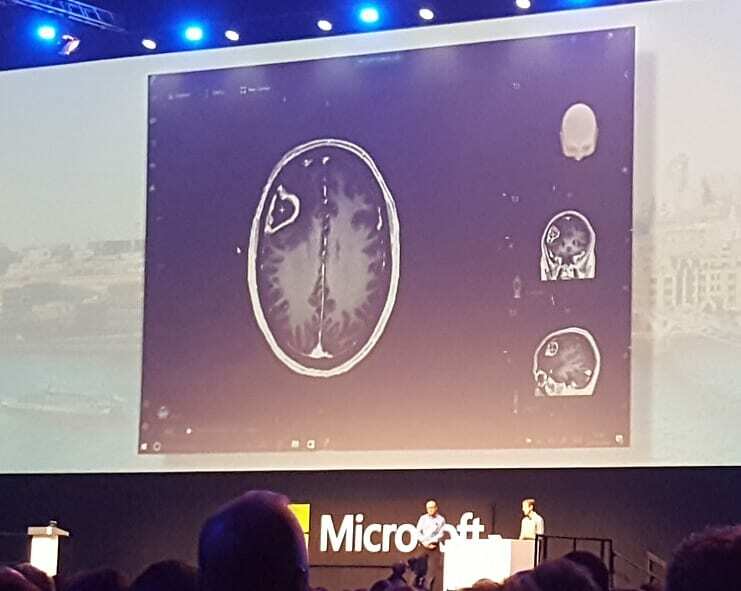 Recently, during Ignite 2016, Satya Nadella announced that Microsoft was building the ‘world’s first Artificial Intelligence supercomputer’. 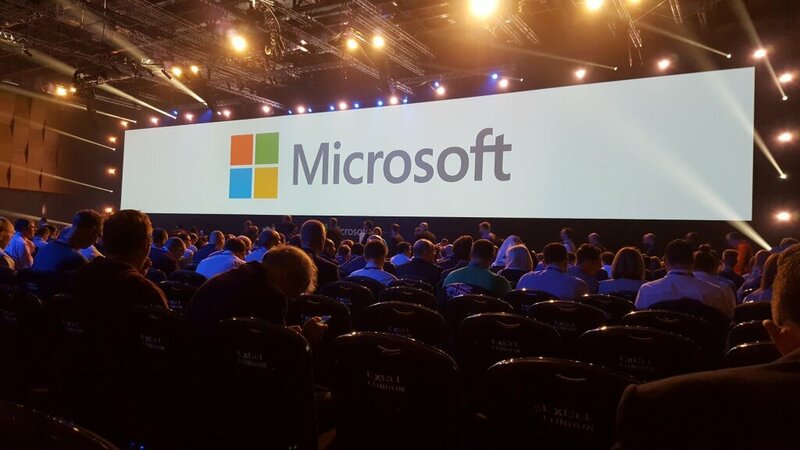 On November 1st, 365 Talent Portal had the pleasure of attending the Business Day of Microsoft’s annual Technology showcase at Future Decoded 2016. 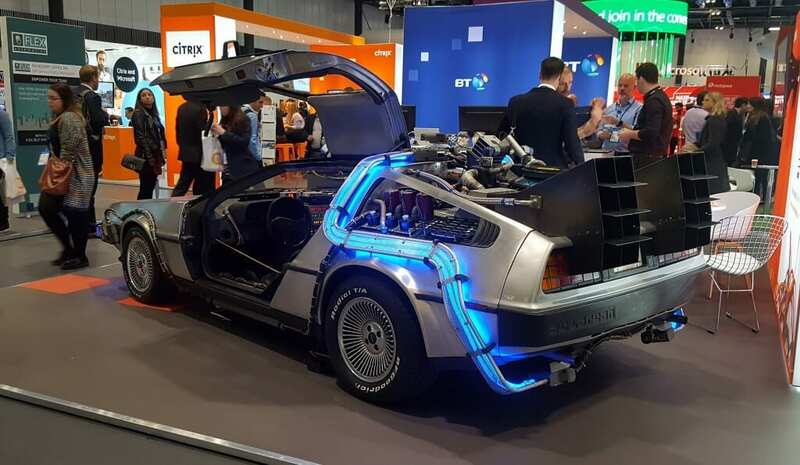 The event was a great occasion to gather a wealth of information about many of the latest developments in computer technology – particularly in the field of Artificial Intelligence – and about the way Microsoft are planning to build on this progress. 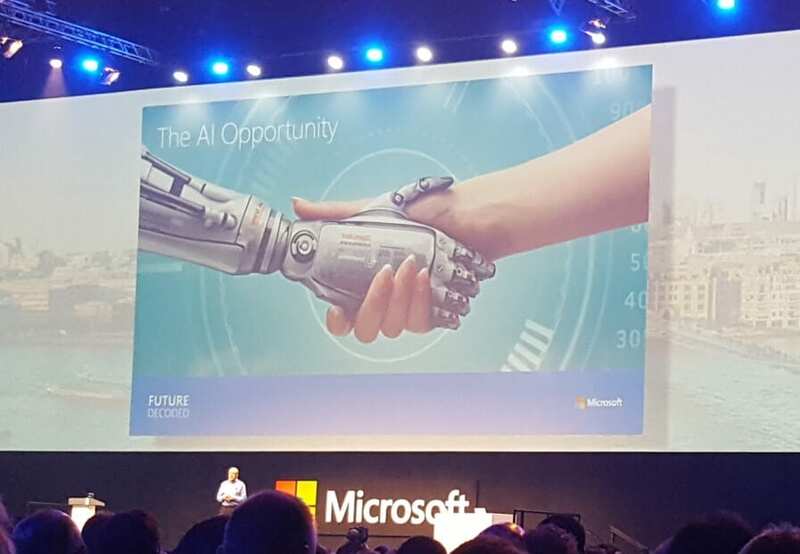 One of the Future Decoded keynote speeches was by Chris Bishop, the Director of Microsoft Research Lab in Cambridge, UK, who gave us a really interesting insight into what is real now, and into the future possibilities of AI technology. 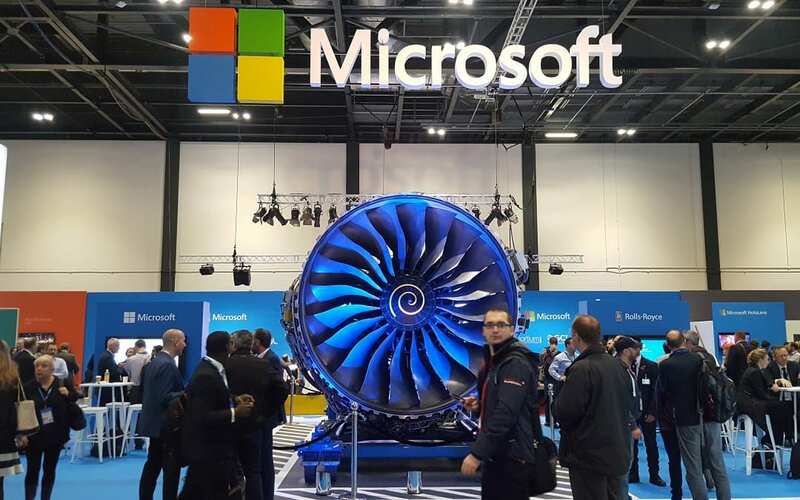 The Research Lab is where Microsoft come up with some of their coolest stuff – a best-kept secret we wish they really would shout about a lot more, as some of the innovation is mind-blowing and would help position Microsoft in a much more future-centric light. After several unsuccessful attempts at programming a computer to be intelligent, modern AI is now about teaching computers to learn instead. This process is called Deep Learning. 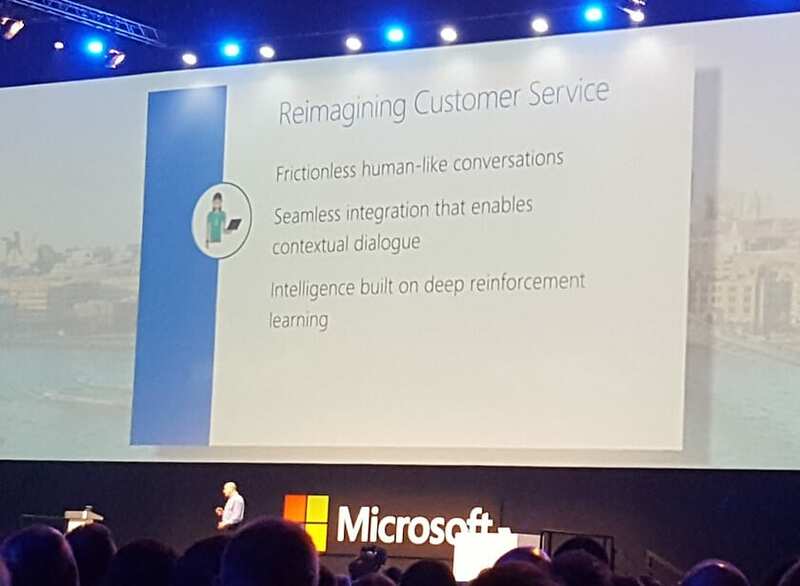 Microsoft are currently working on applying Deep Learning in the fields of customer service and support. Deep Learning allows an artificial intelligence customer service agent to learn and improve itself over time, based on its interactions with customers. The goal is to reach a situation in which a Customer Service AI is able to lead a human-like conversation and participate in contextual dialogue. When a customer is in need of support, they will first be invited to an online chatroom with an AI. The AI will offer potential solutions based on the customer’s issue. If the AI is unable to solve a customer’s issue, the customer can choose to bring a human agent into the conversation. The human agent will be able to see the history of what has been tried so far and to provide a solution. The AI will remain in the conversation, learn from this human interaction and then be able to use this new knowledge in subsequent conversations. 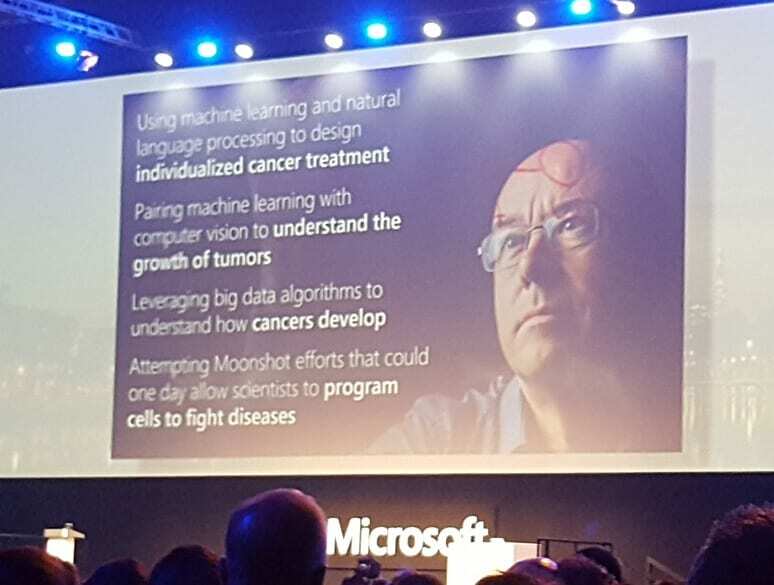 One new amazing project Microsoft are focussed on is that of building applications based on Artificial Intelligence, which can, for instance, help doctors to treat certain forms of cancer. The task of analysing scans and radiographies of cancer patients before deciding on a course of treatment requires hours of work performed by highly skilled doctors. In many cases this causes a long delay between the time a cancer is anticipated, then diagnosed, and the time it starts being treated. It is now possible to use Artificial Intelligence to reduce the amount of upfront human work involved by 95%: AI can perform an automatic segmentation, ignore the many false alarms, and in cases where it looks like there is a growth, flag this to doctors and help to find the boundaries of tumours. It can also produce 3D images of tumours or organs from scans, and this 3D representation can be used over time to track the progression of the cancer and the effects of the treatment. Microsoft is focussing much of its Artificial Intelligence research at helping us to communicate more easily and with less effort. A great example of this is Swiftkey, which uses machine learning for each of its users to optimise text and emoji entry on a Smartphone. By analysing a user’s vocabulary and typing habits, it can suggest or autocomplete what are likely to be the most appropriate words based on the context of the conversation, enabling much more rapid and less error-prone text entry. It can also handle multiple languages at once. But the language skills go a lot further elsewhere in the Microsoft product suite. 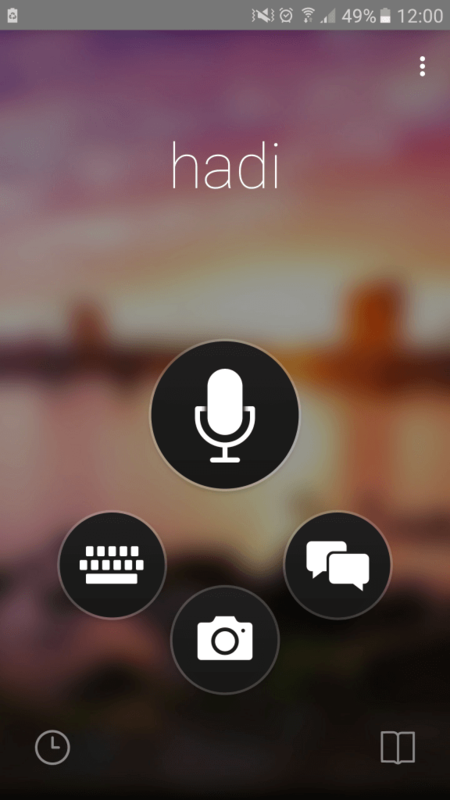 Speech recognition has been an important area of focus. Much work in Deep Neural Networks over the last few years has allowed for great progress in accuracy. Before Deep Neural Networks, the error rate in speech recognition remained constant. Deep Neural Networks have reduced this error rate dramatically, to the point that just a few weeks ago, a speech AI reached the same error rate as human transcription, and is expected to exceed it consistently soon. That’s a huge leap forward. In March, Microsoft launched the speech translation API that they had been trialling as part of Skype for Business over the last few years. At Future Decoded, we had the chance of seeing a world-first demonstration of the Microsoft Translator’s new features. The Microsoft Translator can now harvest the power of a user’s device to enable real time translation, in multiple languages simultaneously. Several speakers of different languages can have a conversation together and receive real time translations of what the others are saying. More than that, you can go here and download translators for your phone, tablet, PC and so on – talk to it or point it at some text, and it will translate it immediately (and pretty well when we tried it!). In summary, Microsoft is pushing at the boundaries of the human interface via speech, sound, and text by developing or purchasing advanced AI technologies. The future direction of computing has long been expected to incorporate non-keyboard-centric input and output, and this is now a near reality. Coupling these technologies with Microsoft’s business solutions and applications will change the workplace. Coupling them with the Internet of Things will transform daily life. Exciting times are ahead.